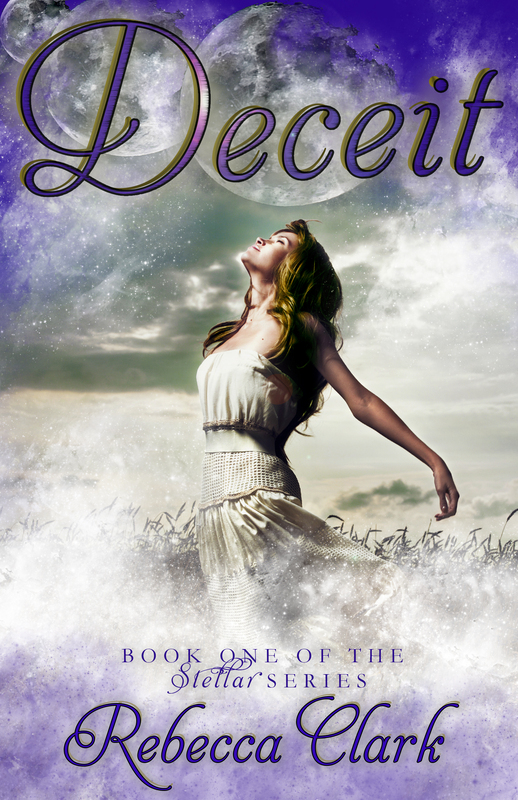 Deceit has been published through Booktrope Editions! Please visit the facebook page for your chance to win a paperback or ebook copy. Alexa Jenkinson is a self-appointed class nerd with no friends. Lately, her only excitement comes in the form of a tall, dark, and handsome Greek-like god, who visits her every night in her dreams. On top of the strange dreams she can’t help but think she’s leading the wrong life. She believes that her reality is the average teenagers worst nightmare. When the popular boy at school begins to show interest in Alexa, she thinks her luck just might be changing. Until the unthinkable happens, the boy in her dream appears and everything changes. Now she must navigate through the lies and relationships she believed to be genuine in order to find the truth.